Cat. No. 11289X Form 990-PF 2016 Page 2 Balance Sheets Attached schedules and amounts in the description column should be for end-of-year amounts only. Cat. No. 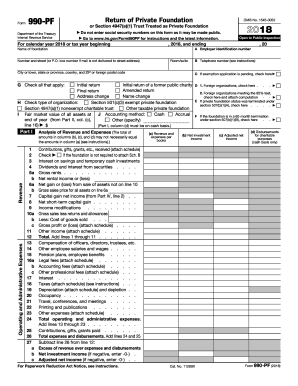 11289X Form 990-PF 2014 Page 2 Balance Sheets Attached schedules and amounts in the description column should be for end-of-year amounts only. Cat. No. 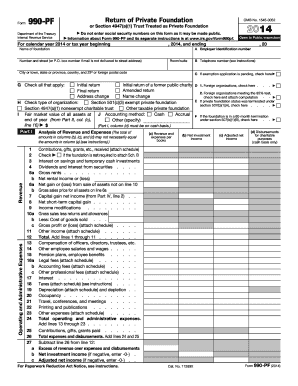 11289X Form 990-PF 2011 Page 2 Balance Sheets Attached schedules and amounts in the description column should be for end-of-year amounts only.